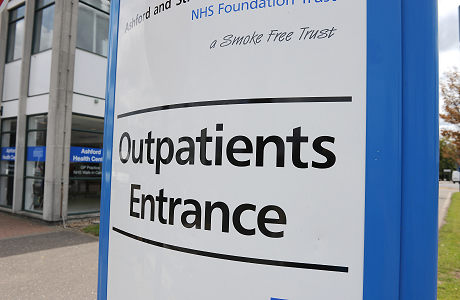 We are very proud of our hospitals and our staff, and aim to provide a high quality service for our patients at all times. We shall do our best to make your visit as comfortable as possible and our staff will do all they can to assist you. 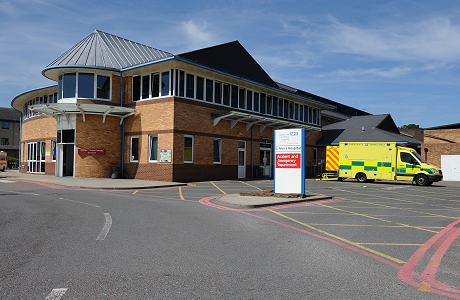 If you want to find out more about the Trust and our hospitals, please click here. We welcome any comments or feedback you would like to share with us. Listening to our patients helps us to get things right. 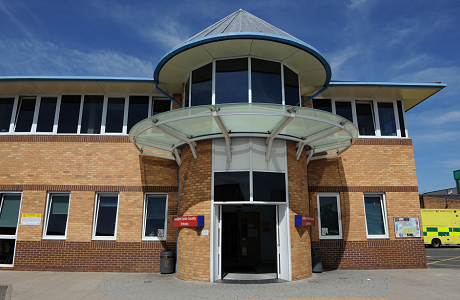 Our A&E is very busy at the moment so think carefully about what treatment you need before coming to us. Sometimes your GP, Pharmacist, walk-in centre or dialling 111 is a far better option. If you have a life-threatening condition please call 999. For more information about keeping well this spring, please visit the NHS Stay Well website. 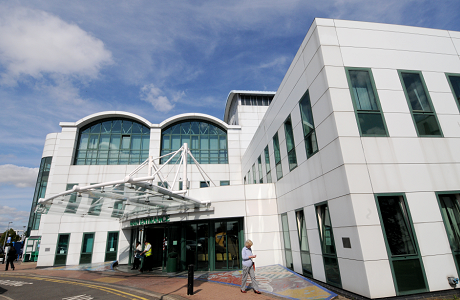 Our emergency department is located at St Peter’s Hospital. Please only visit us if you are seriously ill or it is an emergency. 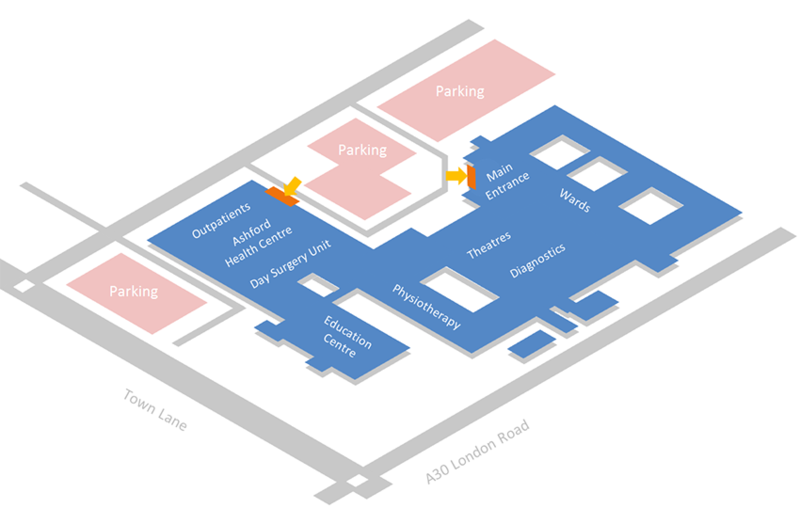 Minor injuries will be directed to our Urgent Treatment Centre opposite A&E. If you need to change or cancel your appointment please give us as much notice as possible by calling the appointments centre on 01932 723831 or 01784 884351. 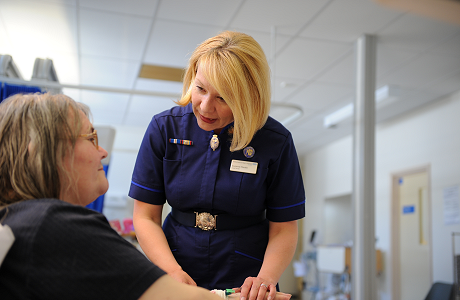 We aim to make your stay in hospital as comfortable as possible. 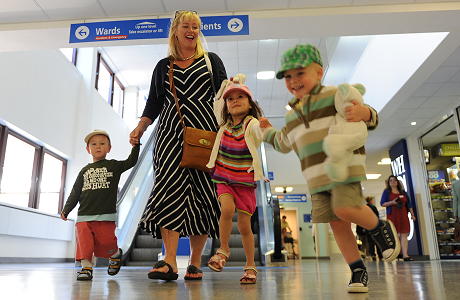 Click here to find out more about coming into hospital and what you will need to bring with you. Click here for our visiting times and ward details. We hope you will choose our hospital to have your baby. With the recent addition of our new Abbey Birth Centre we can now offer the widest range of services, for women with uncomplicated pregnancies to the full services of our early pregnancy unit and neonatal intensive care unit. If you’re not feeling well and over the counter medicines are not helping, don’t wait for it to get worse – speak to your GP and avoid a trip to hospital. Find out more about finding the right services in our area. 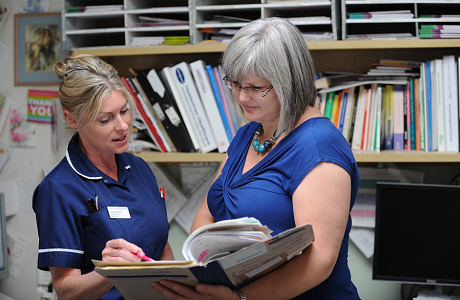 There are a number of ways that you can give your opinion about the care provided by the Trust. 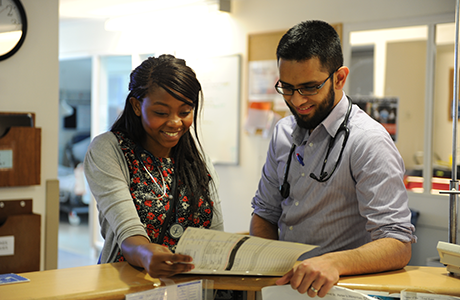 Whether you are a patient, visitor, or member of the public, all views are important to us. A new draft Health and Wellbeing Strategy has been developed for Surrey. It is the product of unprecedented collaboration between the NHS, Surrey County Council and wider partners, including the voluntary and community sector and the police, and we would like to test it with you. To access the draft strategy please click here and let us know what you think. On Wednesday 29th August 2018, Surrey Heartlands Health and Care Partnership jointly launched the Surrey Care Record. 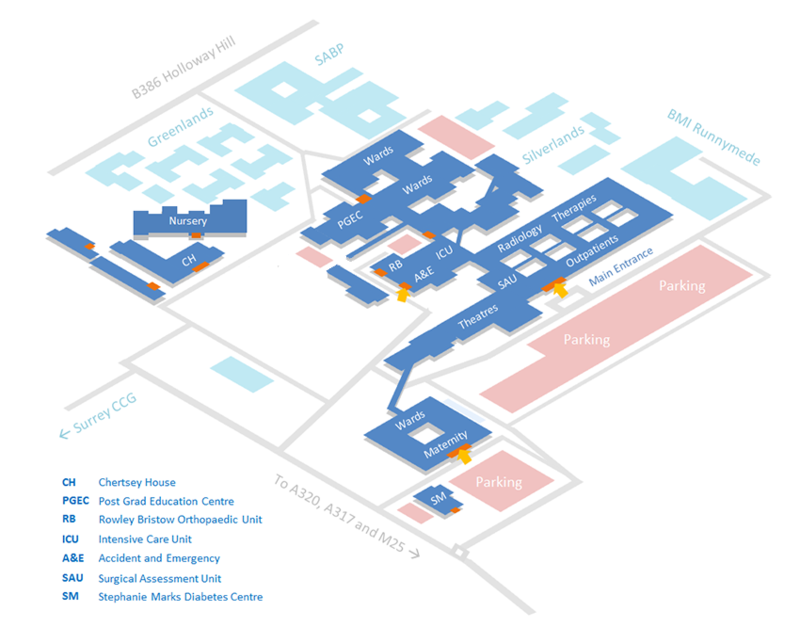 Click here for details about travelling to our hospitals, parking, and site maps. 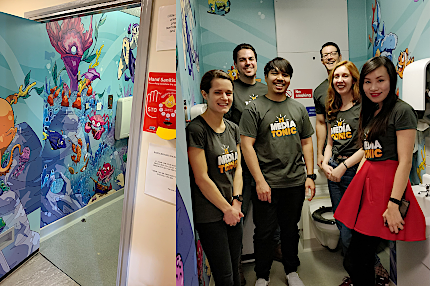 Momentum Children’s Charity has successfully completed another hospital refurbishment at Ashford and St Peter’s Hospitals, thanks to an inspiring young man called Tudor. Tudor and his colleagues raised funds for the charity’s project and the whole Mediatonic team were involved in the creative designs. 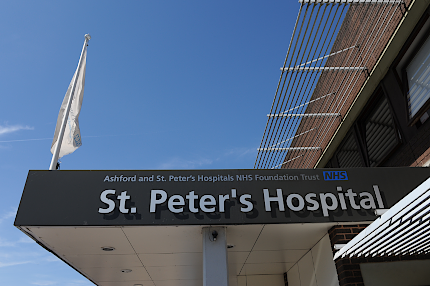 The sale of surplus land at St Peter’s Hospital in Chertsey has been completed; this marks an exciting development that will pave the way for major healthcare improvements locally. 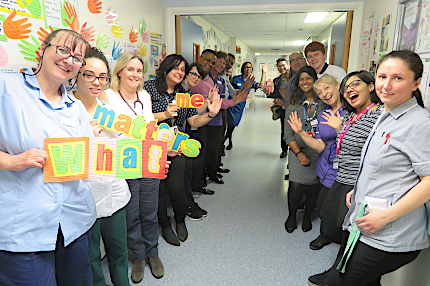 Ashford and St Peter's Hospitals are delighted to announce that the Multidisciplinary Senior Adult Medical Services (SAMS) Team have been recognised in a number of categories at the annual Patient Experience Network National Awards (PENNA) for their ‘What Matters to You’ programme.